YOUR SEARCH IS OVER! 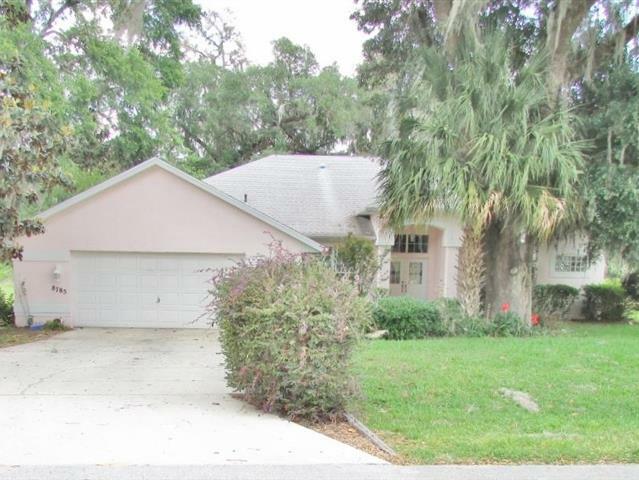 Lovely 3 Bedroom, 2 Bathroom, 2 Car Garage Home In Desirable Fairway Estates Area of Rainbow Springs Country Club Estates. Showcasing Premium Appointments Throughout; Including Formal Dining & Living Rooms, Cherry Floor Family Room, Culinary Delight Kitchen Features Stunning Cherry Wood Cabinetry, Corain Counter Tops, Prep Island, and Stainless Steel Appliances. Master Suite and En Suite Bath with Soaking Tub and Roll In Shower! Multiple French Doors to the Immense Screened Lanai with Tile Floor! All This AND Private Access to the Rainbow River Via the Resident's Park & Pavilion. Call Today!